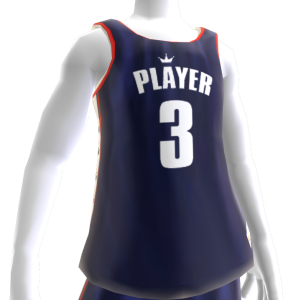 Blue, white, and red basketball jersey with the number three. 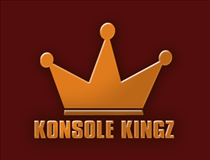 Download this item for your avatar exclusively from Ultrafresh by Konsole Kingz. Register your purchase at www.konsolekingz.com/register to win a FREE game!